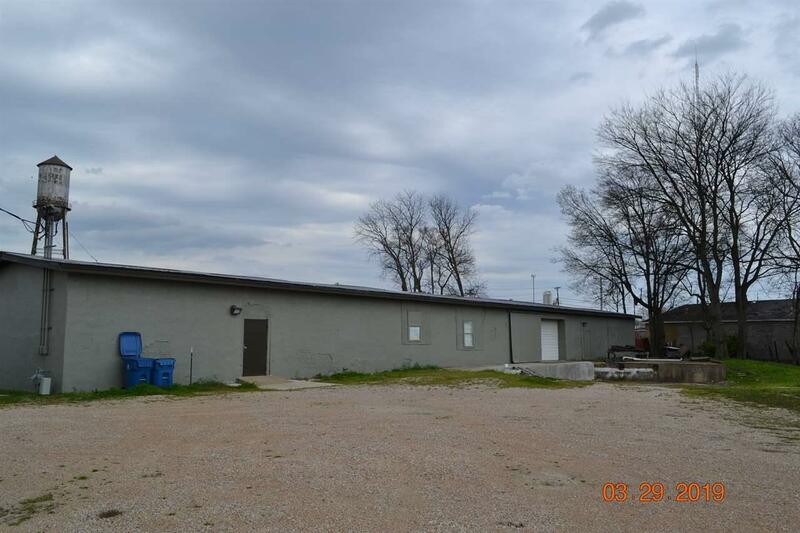 Great location for a business in Covington. 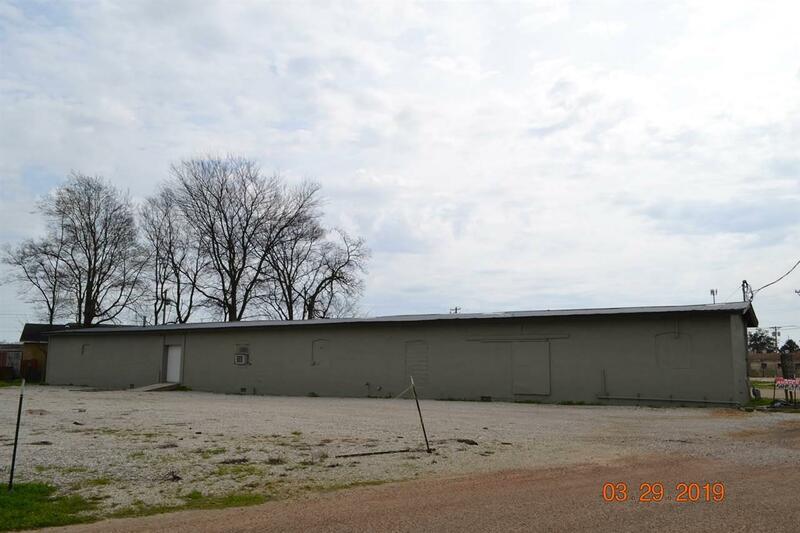 Building/Shop with an additional 2 lots. Shop is 24x150 and has 2 rooms and 1 bath. 1st room is about 2/3 of the length of the building. Was used as appliance repair so has extra plumbing ran for washers and dryers. Shop has 3 phase electrical which includes two new panels. Perfect for fabrication shop, paint shop, warehouse etc. Tons of parking. One main loading dock door and a rollup on other side.